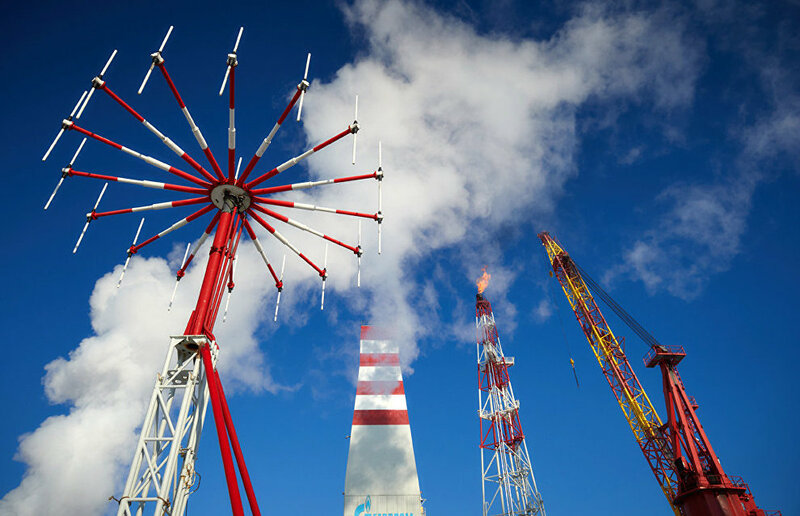 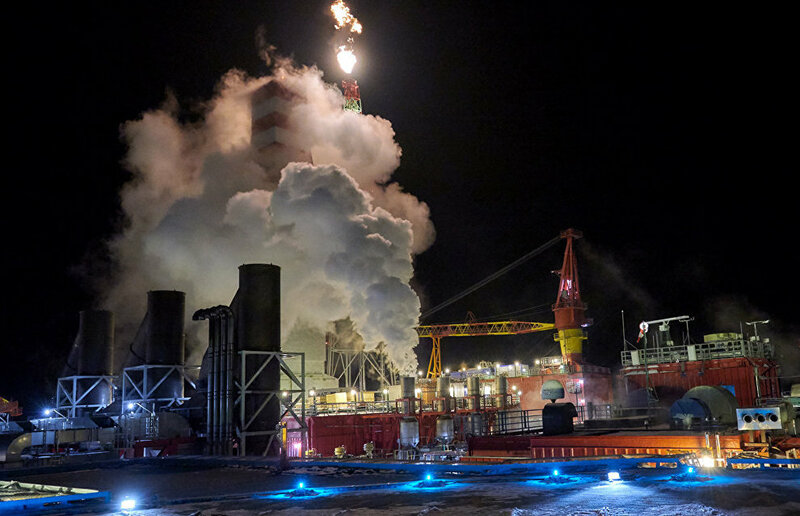 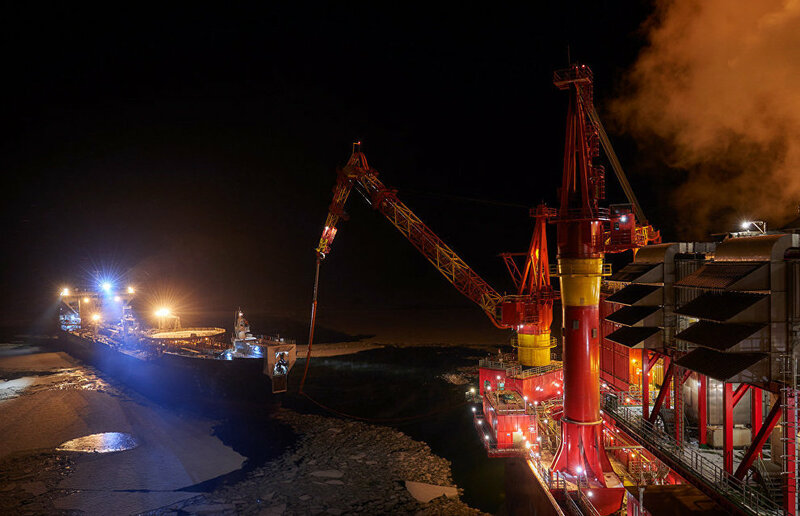 The Prirazlomnaya ice-resistant oil platform provides for well drilling and oil extraction, storage and export. 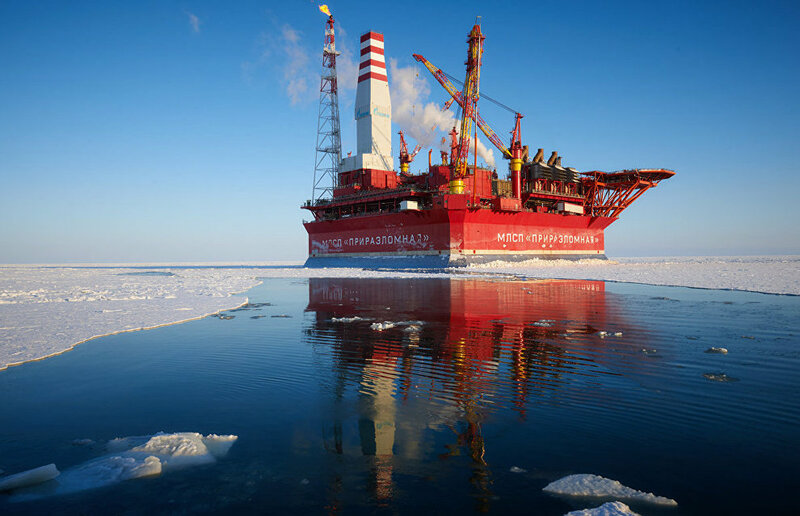 It was created to develop the Prirazlomnoye oil field in the Pechora Sea. 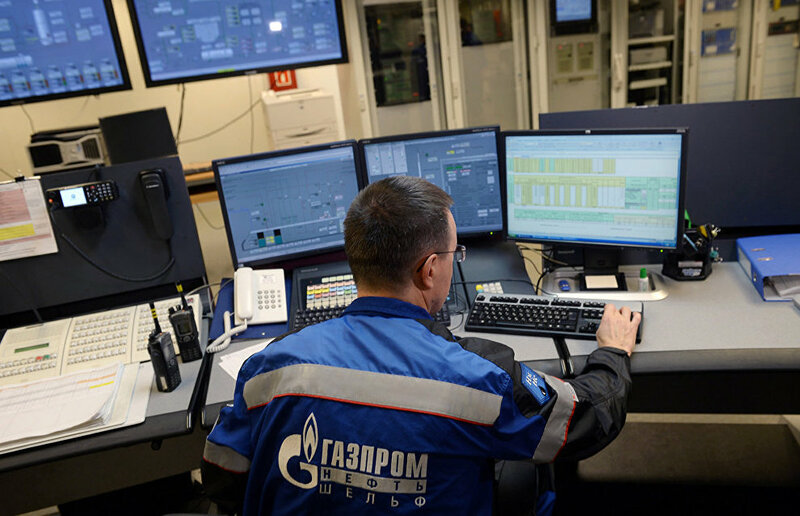 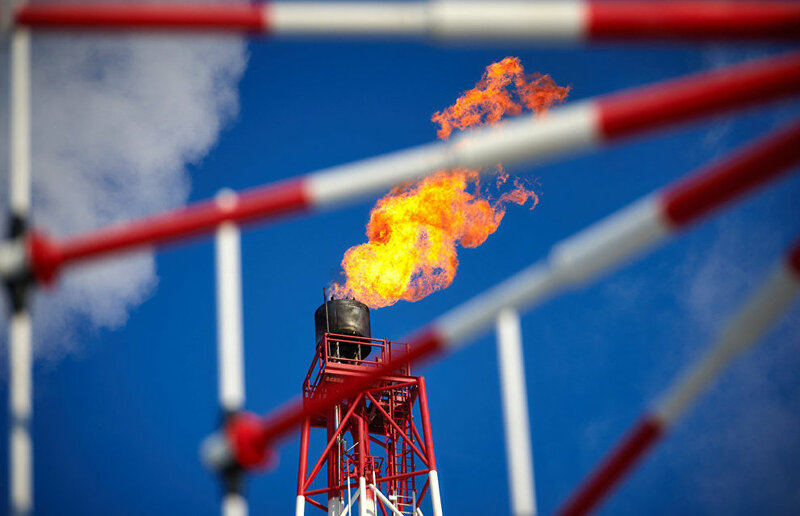 The prospective resources of the oil field exceed 70 million tons and its development began in December 2013.